The Zoning Board of Appeals yesterday approved pot shops proposed for Brookline Avenue in the Fenway and Hyde Square in Jamaica Plain. The rulings mean the applicants can now go to the state Cannabis Control Commission to seek a license to open. Read more. The City Council agreed today to take a look at how to make Newbury Street safe for pedestrians - especially those in wheelchairs or pushing strollers - on sidewalks increasingly cluttered with signboards advertising local shops. Read more. 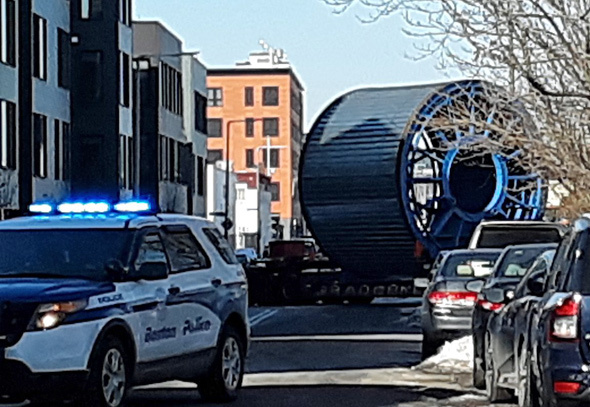 Eileen Murphy watched a big wheel making a turn on East 1st Street this morning. It was headed towards the Reserved Channel, where Eversource is building a new engergy conduit to the Deer Island sewage-treatment plant, which it had to install after the federal government and Massport sued it (and the MWRA) because the original one wasn't buried deep enough and would have caused problems for the dredging ordered by the Army Corps of Engineers to allow bigger ships to dock at the Conley Terminal. Read more. The Massachusetts Appeals Court ruled today that Veolia, which generates steam at a Chinatown plant, owes the city of Boston $2.2 million in taxes for the 2015 fiscal year because it applied for a tax abatement via letters attached to its quarterly tax payments rather than through an official abatement form. Read more. 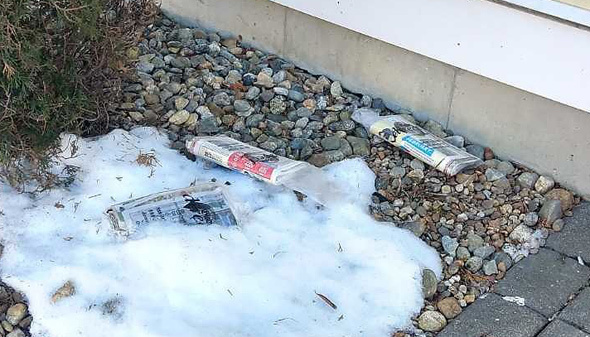 Mayor Walsh announced today that the city will begin to put its cash on hand in environmentally and socially conscious investments - and in local financial institutions. The operating funds, which the city uses to pay bills, could total about $150 million a year in short-term fixed income securities of companies that have strong environmental and societal records, and about $100 million to be deposited in local banks. The McDonald's at 1750 Soldiers Field Rd. in Brighton is old. How old? It's so old the franchise owner had to file a formal declaration with the city Landmarks Commission to determine whether it was of any historic interest and possibly worth saving. Read more. The Herald reports the death of Harold Brown, who only retired last year as CEO of the Hamilton Co. 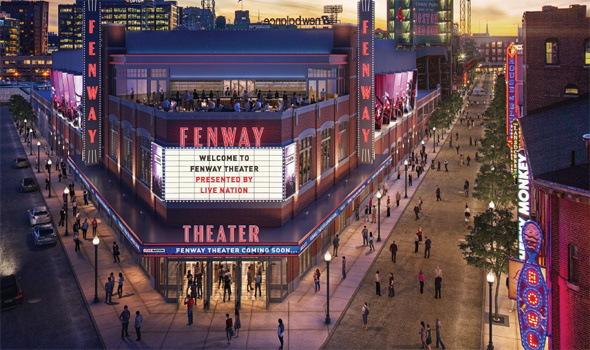 The Red Sox last week filed their formal plans for a four-level performing-arts theater behind the Fenway Park outfield that can hold up to 5,400 patrons at once. Read more. The Boston Guardian reports that Posman Books, which currently has stores in New York and Atlanta, will open a store at 129 Newbury Street in June. The Boston Licensing Board yesterday ordered the Grand, 25 Northern Ave., to close for two nights because of an incident last fall in which a manager let a table of men finish their drinks even after their server told him one of the men had grabbed her and inserted his finger in her. Read more. 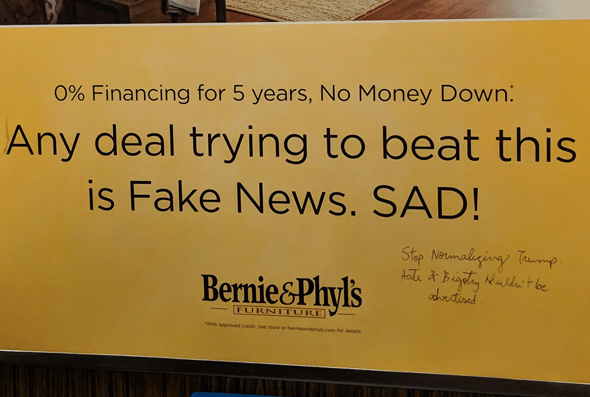 Spotted on the Orange Line this morning. WBUR reports on what happens when your company shrinks like spinach in a frying pan. But don't worry, what's left of GE will still call Boston home. 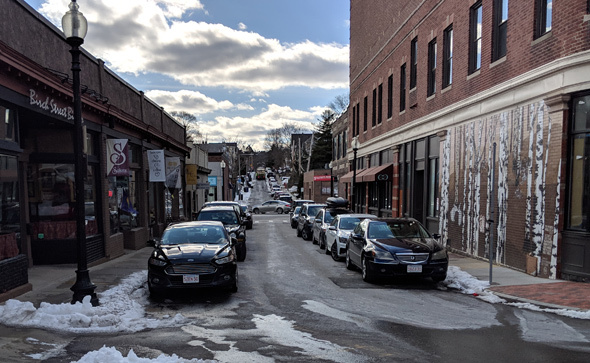 Roslindale Village Main Street reports a design firm has begun work on plans to change Birch Street between Corinth Street and Belgrade Avenue into "a permanent, fully landscaped, useable, and pedestrianized community space." Read more. Boston city councilors agreed yesterday to take a look at how to ensure local companies that get tax breaks actually hire all the people or help fund community programs they promised to when receiving city tax breaks. Read more. Photo of some of the confiscated goods by BPD. 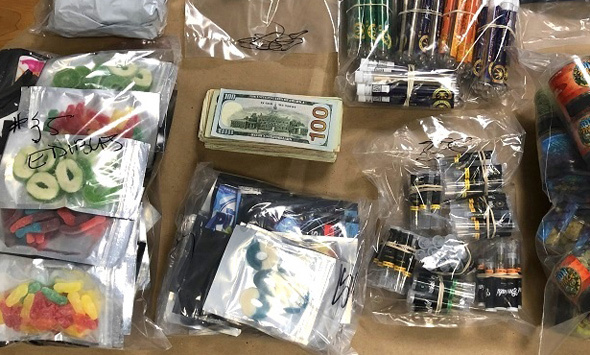 The owner of King Smoke Shop, 600 East Broadway in South Boston, was arrested along with one of his clerks today on charges they were selling marijuana cigarettes, THC and edibles that included pot-laced gummy worms. Read more. 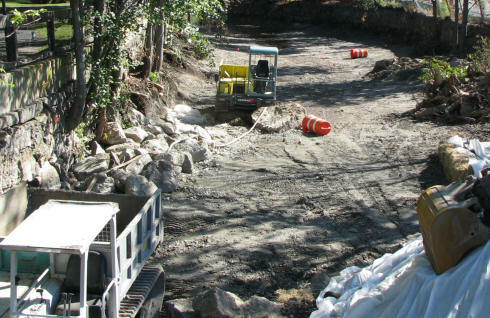 When the Mother Brook was diverted in 2007 for a cleanup. A federal appeals court this week ruled the corporation that owns the Shaw's in Hyde Park is due a refund of the more than $3.5 million it paid to remove PCBs from the Mother Brook after a jury determined neither the supermarket nor its manufacturing predecessor on the site had anything to do with the chemical winding up in sediment in the brook. Read more. 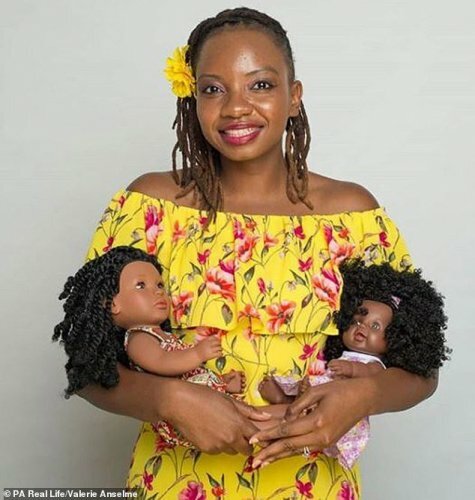 The BBC interviewed three women around the world who will come into your house and help you declutter, including Jamaica Plain's own Rhea Becker. When you meet clients, they are often stressed so you need to have people management skills. You've also got to be physically capable of lifting heavy items and having a lot of stamina.